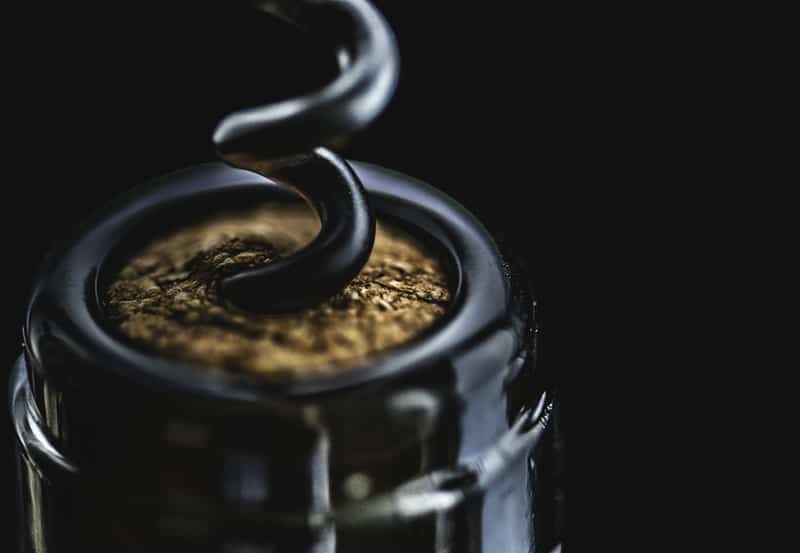 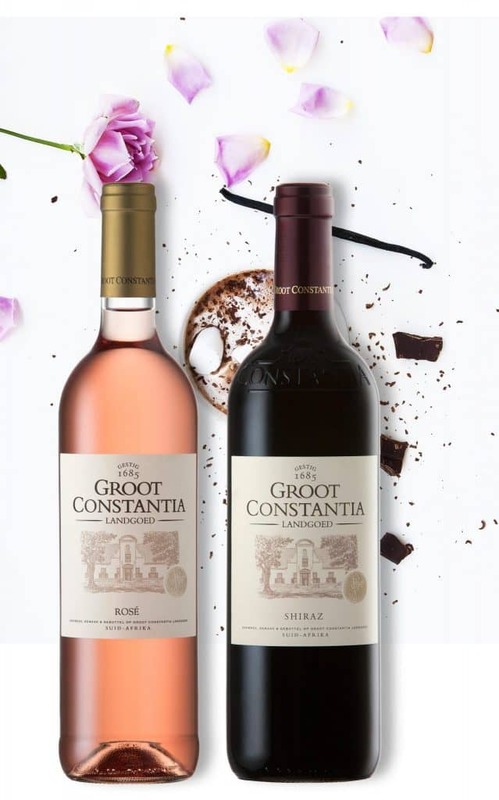 This Valentine’s month, @GrootConstantia invites you to choose between two of its most loved and adored wines, #GrootRose or #GrootShiraz to accompany you to the estate. 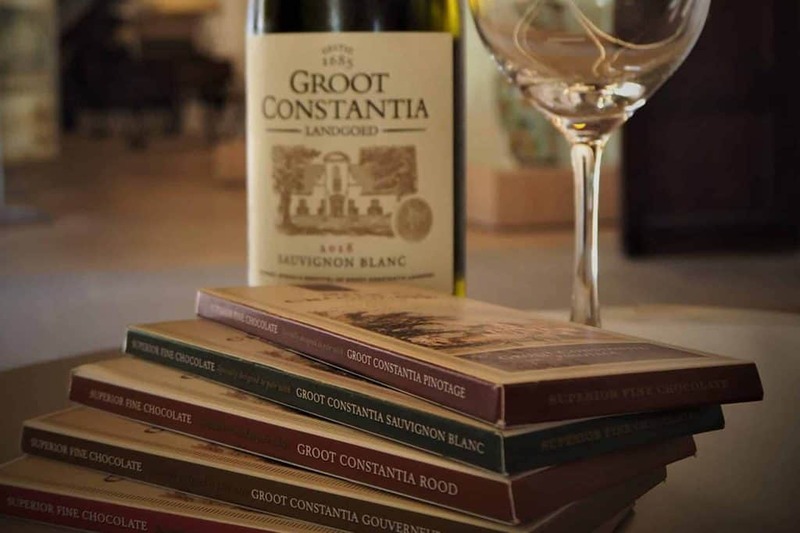 To sweeten your special day even more, you could win tasty treats to complement your perfect partner: a romantic lunch from Jonkershuis, a grand picnic from Simon’s Restaurant or a fun chocolate and wine pairing in the Cloete Cellar – all on South Africa’s oldest wine-producing farm. 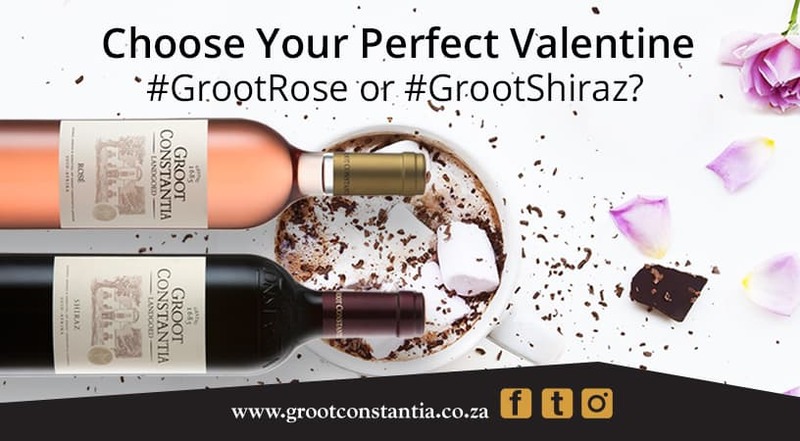 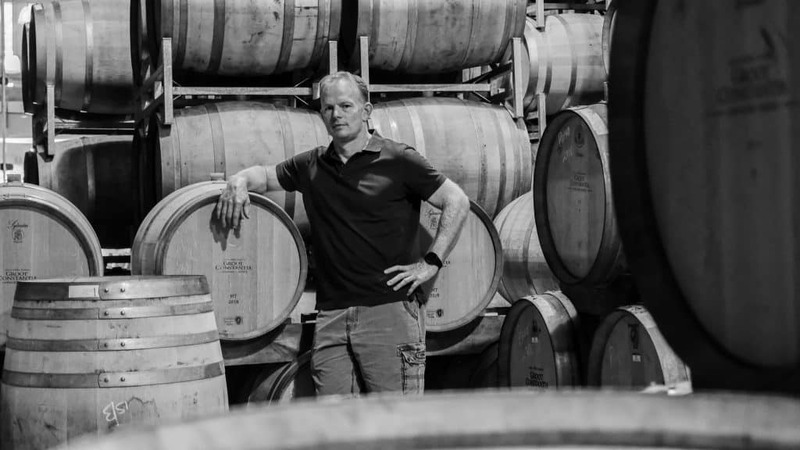 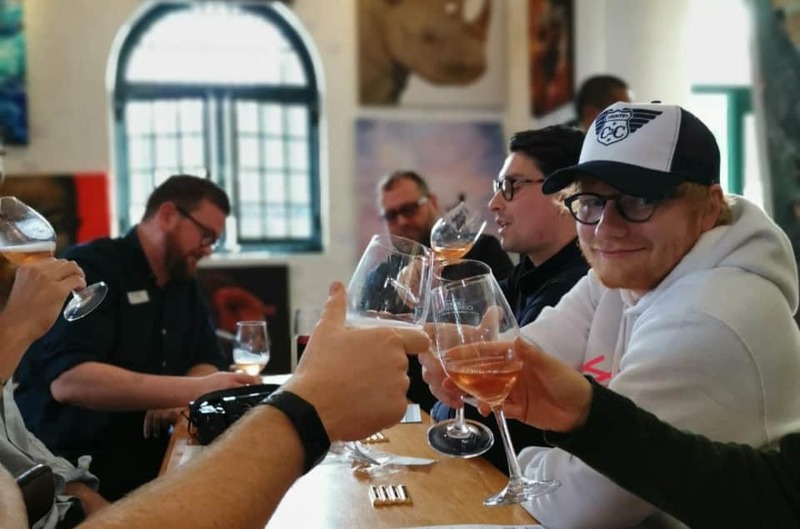 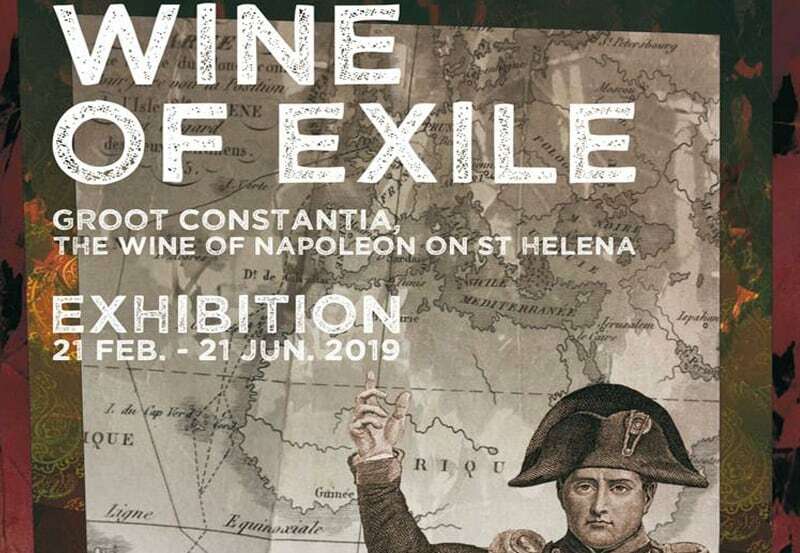 *Groot Constantia Rose* or *Groot Constantia Shiraz*. 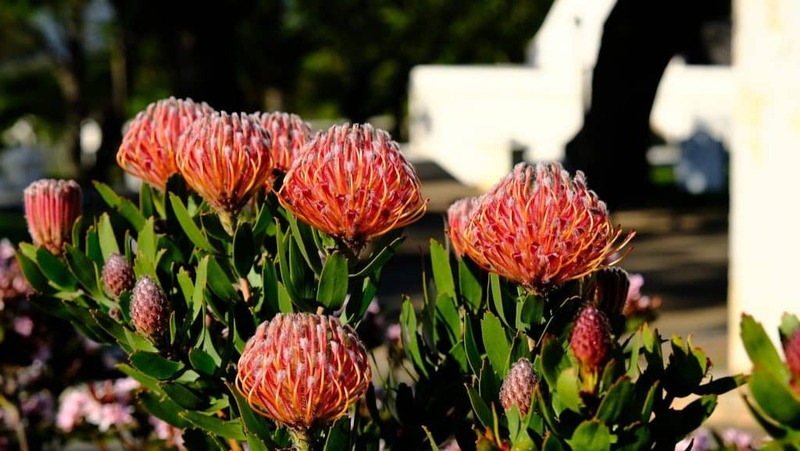 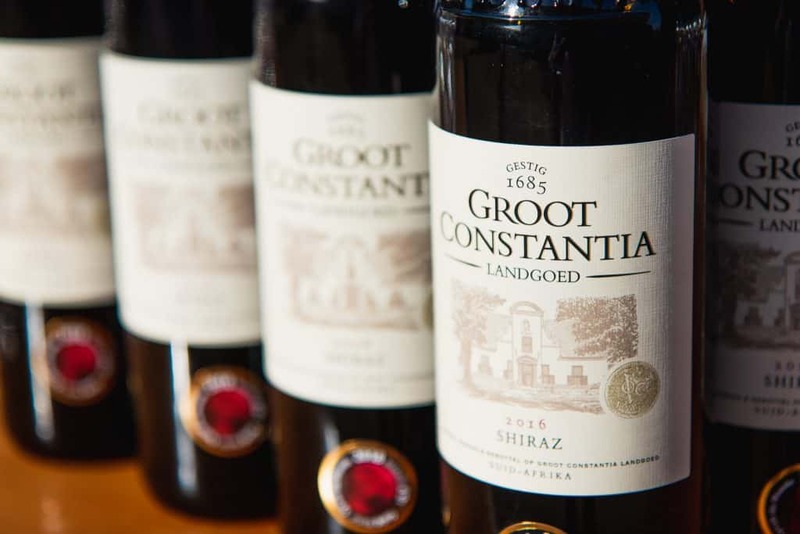 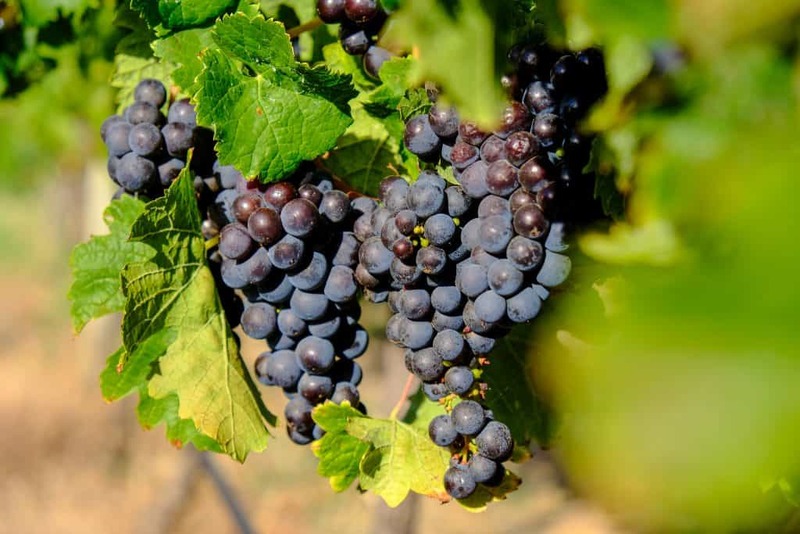 2) Tag us in with @GrootConstantia using one of the hashtags: #GrootRose or #GrootShiraz.